Let’s Store It offers storage solutions for individuals and businesses. Whether you need to store a few items or an entire building's worth of contents, we have storage solutions to suit your needs. 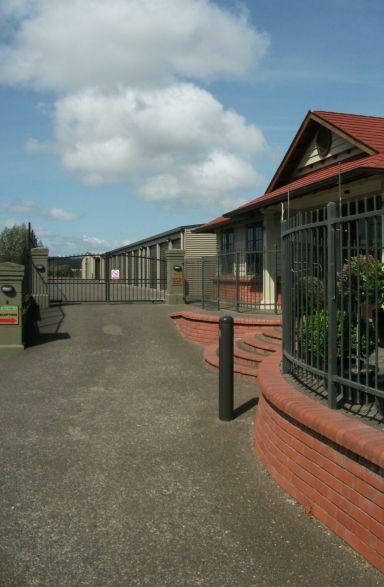 Our Franklin facility has a great range of storage units and state-of-the-art security. Once you organise storage with us, you can access your items at any time, between 7am and 8pm, 7 days a week, and rest easy knowing that they're safe, secure, and will be waiting for you when you need them. Let’s Store It is an experienced company that has provided self-storage solutions for over 15 years. We can help you determine the exact type and size of storage unit that will solve your storage needs. For more information, or an over the phone estimate, please call us,or call in and one of our friendly staff would be happy to help you with your requirements and show you around our purpose built facility. Speak to us today about our storage solutions in Franklin. Let’s Store It is dedicated to keeping our rates as low as possible. We aim to offer you the best deal and a storage facility with the features you require. At Let’s Store It we have streamlined storage solutions in place which ensure a hassle free move in. Call us in Franklin and find the perfect storage unit today.